HB 192 focuses on stopping the use of government issued Purchase Cards, or “P-Cards”, for personal uses. Although this bill is a statewide bill, it was actions by DeKalb County employees and elected officials that drove it. In recent years DeKalb County has witnessed many elected officials and county employees embroiled in scandals due to the chronic misuse of P-Cards. House Bill 192 adds the unlawful use of government purchasing cards to the crime of financial transaction card fraud. It makes it a felony under state law to misuse such cards. 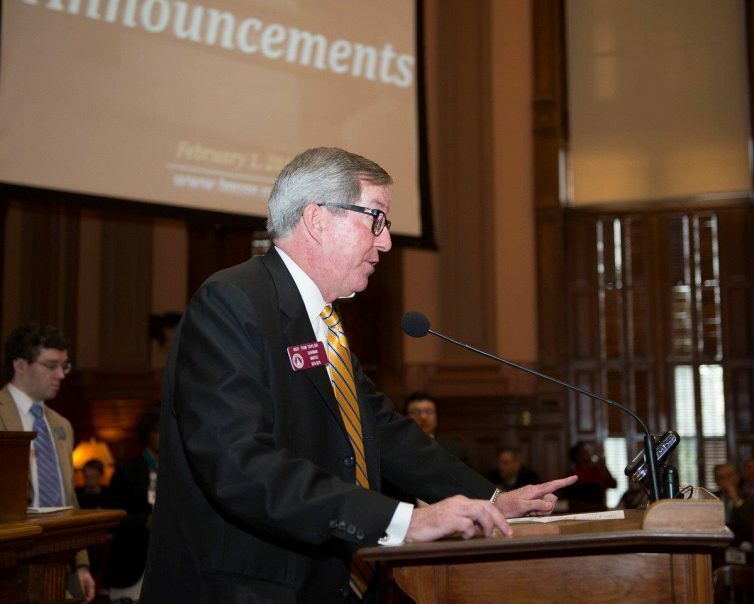 I was pleased to co-sponsor this bill with Rep. Alan Powell (R-Hartwell). The people of DeKalb County as well as other parts of the state, have lost confidence in the ability of certain government officials to properly use P-Cards. This legislation ensures that those who abuse the public trust by attempting to use state, county or city funds for personal use, will face stiff penalties. While this legislation does not ban the use of purchase cards completely, it does require local county commissions, city councils, and school boards to create detailed policies regarding their use. This legislation passed the State House on a 167-2 vote, and has been signed into law by Governor Deal.